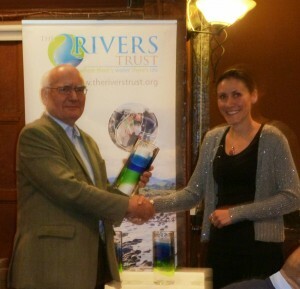 We are delighted that our Urban Pollution Monitoring project has won the Rivers Trust Award for Science and Innovation. 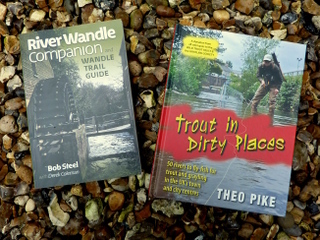 The project was created in partnership with the Environment Agency (EA) so that trained Wandle Trust volunteers can respond to assess minor pollution incidents in place of EA staff and feed information back into the EA’s National Incident Recording System. This enables reports of pollution (called in to the EA’s Incident line – 0800 80 70 60) to be attended more quickly and frees up the EA to spend more time on pollution prevention visits. The project has also been extended to include the regular monitoring of known polluting outfalls which has led to greater understanding of the extent of the pollution and a number of these outfalls have been addressed. Many many thanks to all our wonderful and dedicated Pollution Assessment Volunteers, and also to the very supportive staff at the EA – in particular Kate and Richard. 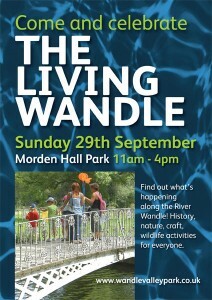 If you’d like to get involved with the project please contact pollution@wandletrust.org. This entry was posted in Uncategorized and tagged Awards, Environment Agency, Pollution, Pollution monitoring, Wandle on December 23, 2013 by Bella. 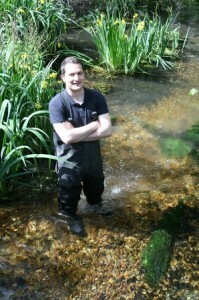 Laurence joins the Wandle Trust / South East Rivers Trust as our Catchment Partnerships Officer. 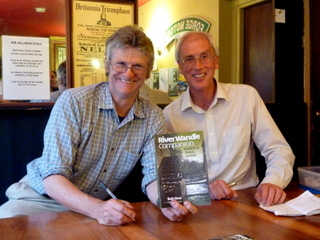 He will work with our partners from across the South East to identify how to improve their local rivers. This entry was posted in Uncategorized on December 1, 2013 by Bella. 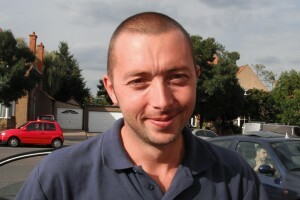 We are delighted to welcome Toby Hull as our newest Catchment Project Officer! Toby has a background in delivering physical river improvement projects and is as at home in the river as he is on dry land. Which is just as well as we’ve thrown him in at the deep end – he’s already helped design new river restoration projects, install eel easements and remove part of a weir, not to mention providing invaluable assistance in the recent pollution incident. 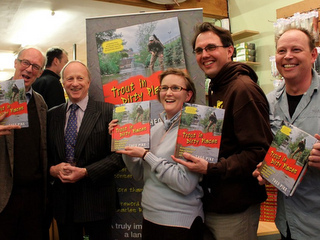 So if you see Toby out on the river, do stop and say hi! This entry was posted in Uncategorized and tagged People, River restoration, Welcome on September 5, 2012 by Bella. 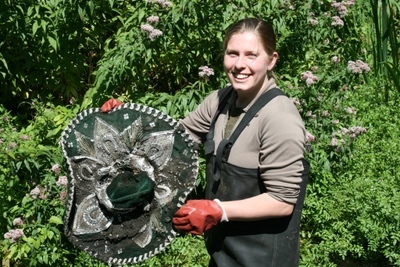 Elizabeth gets stuck in cleaning up the Wandle! We are delighted that Elizabeth Taeed has joined us for four months through a Vodafone World of Difference Award to investigate how we can apply a new concept of Payment for Ecosystem Services on the Wandle. 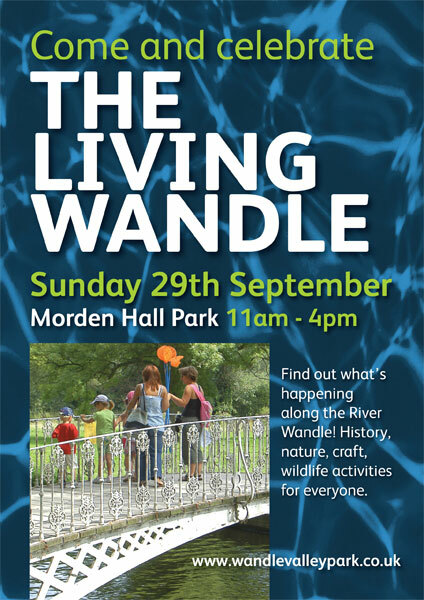 She will look at the wide variety of ‘services’ that the Wandle provides, from being a place for people to fish, walk and cycle to cooling the air around the river; to providing water to just being a nice place to be! 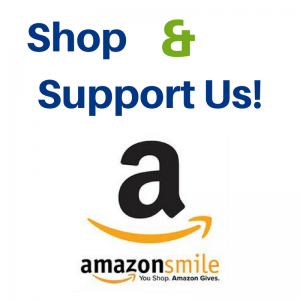 Her work will then look at whether there are opportunities for people to pay to improve the service they enjoy. She will also help us look into ways we can improve water saving measures in the Wandle Catchment. 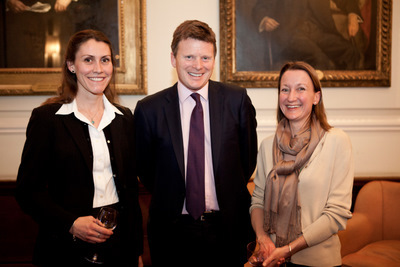 Elizabeth will be writing a blog as part of her Vodafone Award (here), so do take a look to follow what she’s up to. This entry was posted in Uncategorized and tagged People, Wandle on April 21, 2012 by Bella. Panorama asks: are we ‘drinking our rivers dry’? This week’s Panorama investigated how our water consumption can impact on chalk streams such as the Wandle (you can watch it again on iPlayer). 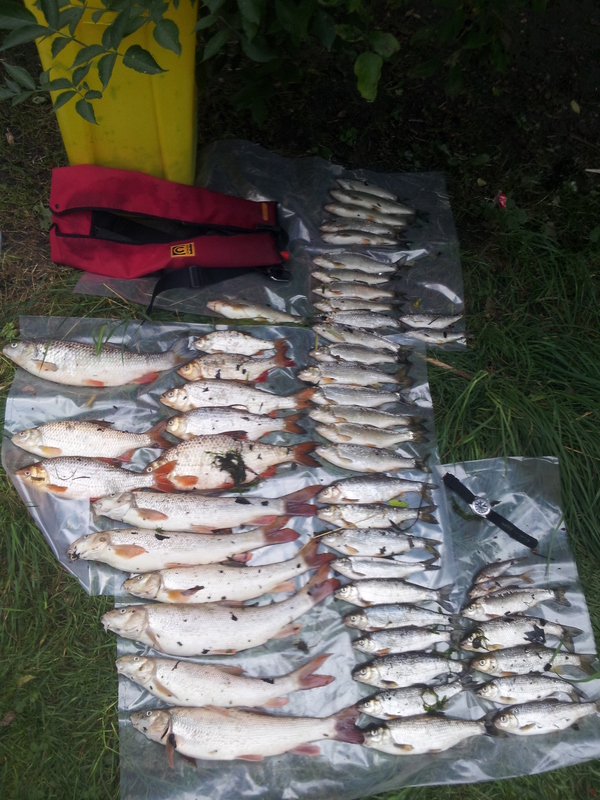 Our friends on the River Kennet clearly demonstrated some of the issues which may soon face the Wandle if we don’t find more sustainable rates of water use. 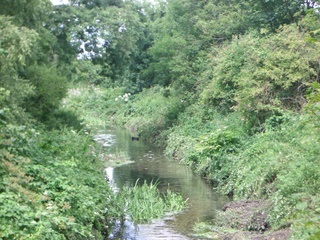 Investigations into the impact of abstraction rates are currently being undertaken on both headwater arms of the Wandle. By the end of this year the Government will produce their Water White Paper which will set out how they intend to tackle abstraction and other issues which threaten our rivers today. Check out Thames Water’s top ten tips for saving water to see some simple measures you can undertake to help. This entry was posted in Uncategorized and tagged Abstraction, Government, Media, Minister on September 20, 2011 by Bella.